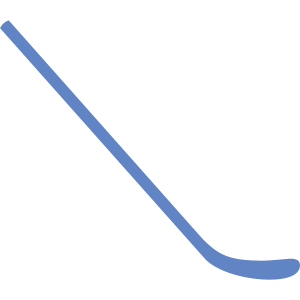 Looking for that perfect hockey stick? All you need to do is tell us the flex, pattern, and shaft length and we will do our best to expertly craft a custom stick. Prices will be confirmed within a few days when we begin the process. Contact us for more information. Fill out the form to the left and we’ll get back to you within the next few business days.